All yoga is therapeutic if you practice it according to your individual body and mind. So why do we call it therapeutic yoga? 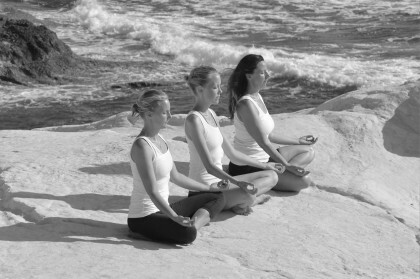 These classes are based on slow, therapeutic movements linked with the breath. They heal and rehabilitate overworked or injured bodies. YogaMakes’ Therapeutic/Prenatal classes suit everyone, and you do not need to be an experienced practitioner of yoga to take them. 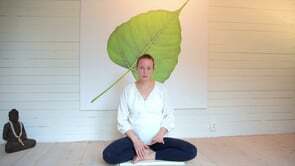 The prenatal classes are therapeutic in nature and appropriate for everybody, although they were created specifically to assist pregnant women. All of these classes are suitable before and after giving birth. A few months after delivery, you may begin to practice again, and these classes will help you regain inner strength and stability. They also will enhance energy for both moms and dads!